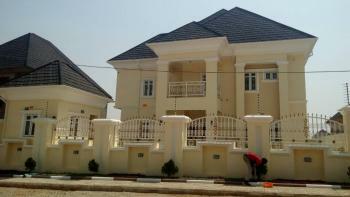 Brand new 4 bedroom detached duplex for sale, pop spacious rooms all ensuite, 2 big sitting rooms interlocked compound. 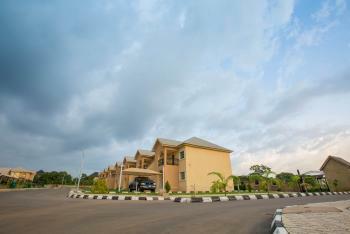 price 65million Location Sahara Dabo Estate life camp Gwarinpa 2. 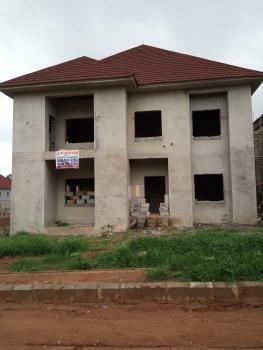 Newly Finished Duplex For Sale in Gwarinpa, Abuja. 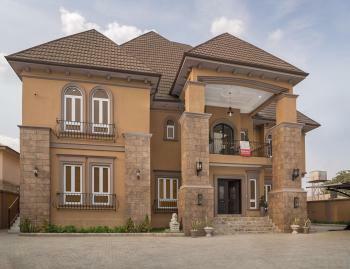 6 Bedrooms. 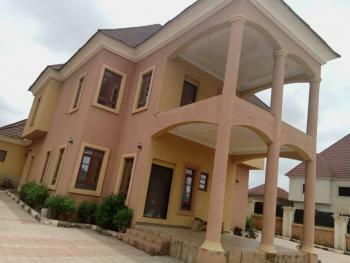 4 Sitting Rooms. 2 Libraries. Laundry. Pent House. Jacuzzi. Outdoor Sitting. Large parking space. On a tidy Road in a close. 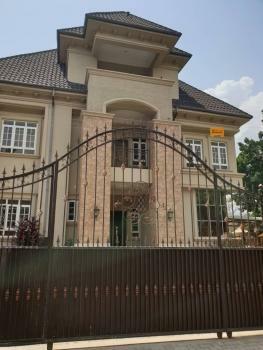 Price 170million call Mandels Properties on 08062881764. URGENT SALES!!! 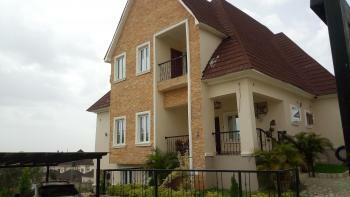 NEW 8 BEDROOM DUPLEX WITH BASEMENT AND PENTHOUSE ON A HILL TOP. 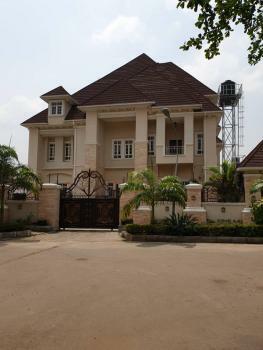 FOR SALE AT 150M asking. 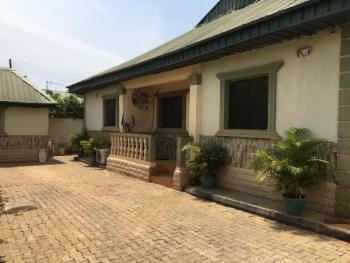 Features includes; 1) Penthouse: (a)master bedroom (b) small living room, (c) walk-in-closet2) Main house first floor: three bedrooms all ensuite3) Basement: 3 bedroom flat with 2 living rooms.4) 20kva generator5) 960sqm land well interlocked and greenery well manicured.6) well furnished kitchen with smoke expeller ( kitchen hood), wine cellar and kitchen island.7) automatic mechanical operated gate.8) Laundry room.9) Control room.10) carport. 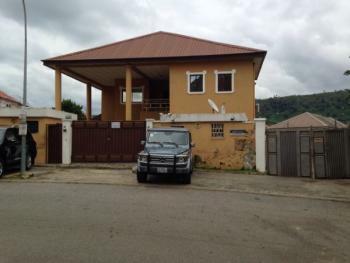 Property is a corner piece and on the hill top and suitable for large a family and can be used for a guest house. 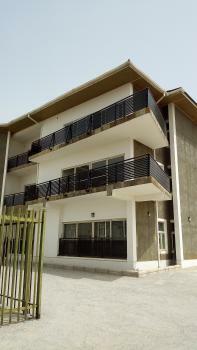 The premises which covers 1,500 sqm has: - two attached blocks:- one block comprises of 2 units of 3 bedrooms apartments, - and the other block is a 4 bedrooms duplex apartment with an attached room boys quarter - a mini One bedroom detached block - a swimming pool - a pool house Each of the apartment has: - well finished styling of both pop ceiling and tiles - modern wooden floor in duplex rooms - water heaters in all rooms and kitchen - massive fitted cabinets in kitchen with gas burners - kitchen store - bathtubs with gold plating in duplex bathroom - walk-in closet for duplex master room - spacious rooms and kitchen in all apartments - massive parking space - modern finishing - etc.- Just buy and park-in, no work to be done. Hurry! 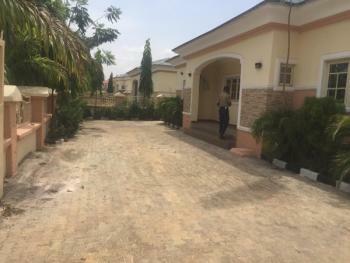 Comfortable three bedroom bungalow with a Self contain BQ, well finished with modern facilities at globik crown estates lugbe Abuja. 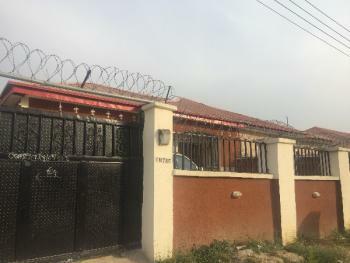 Very lovely terrace duplex with a fenced perimeter to ensure absolute privacy. 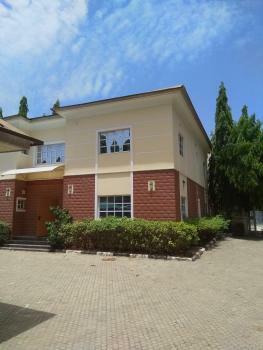 Very lovely estate with good ambiance.